Here are the matches for the next round, which will be open within the next hour! 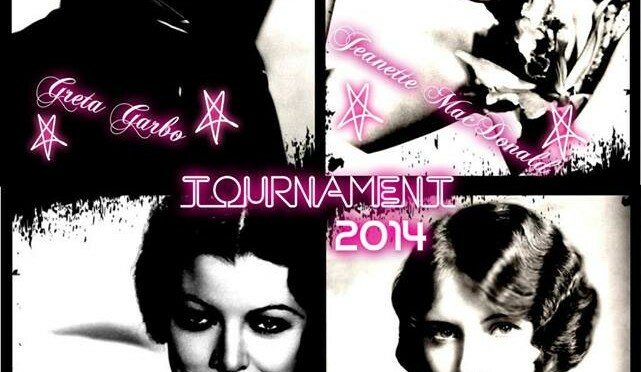 Classic Actress Tournament has returned! Here is what I have in store for you! For the first time since I’ve been co-hosting this tournament (this is my third year), I will be doing the magnificent, magical 1930s decade! And here are the ladies who will be competing this Sunday, March 2nd… The next batch of actresses will compete the following Thursday, 3/6. The polls should be up by late morning, Pacific Standard Time.